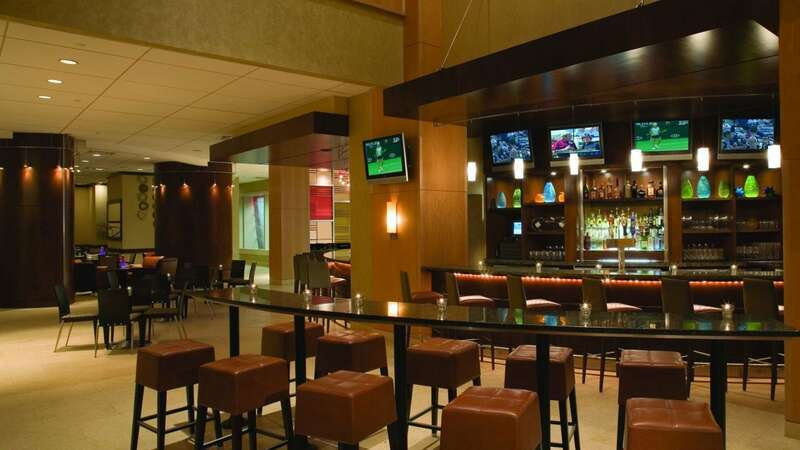 Host your next event at Hyatt Regency Morristown, located steps away from The Green and the Morristown NJ Transit Station. 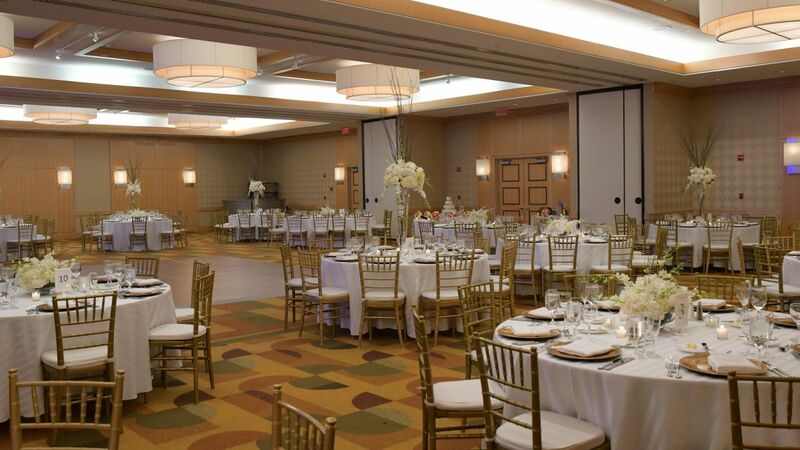 Discover more than 31,000 square feet of spaces that are designed to inspire connection, including graceful ballrooms and flexible breakouts with natural lighting. 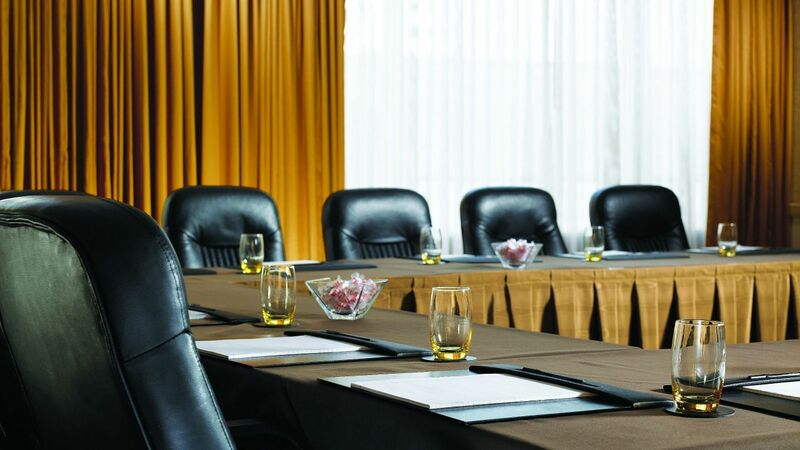 Choose from four ballrooms and 32 flexible meeting spaces, including stylish conference spaces and polished boardrooms like the high-floor View 15. 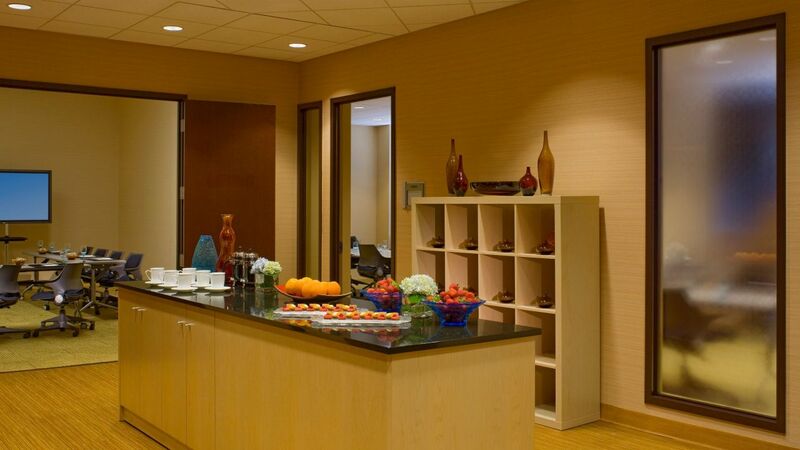 Our Morristown event space and venues are outfitted with cutting-edge technology and unique architectural details for a refined ambiance. 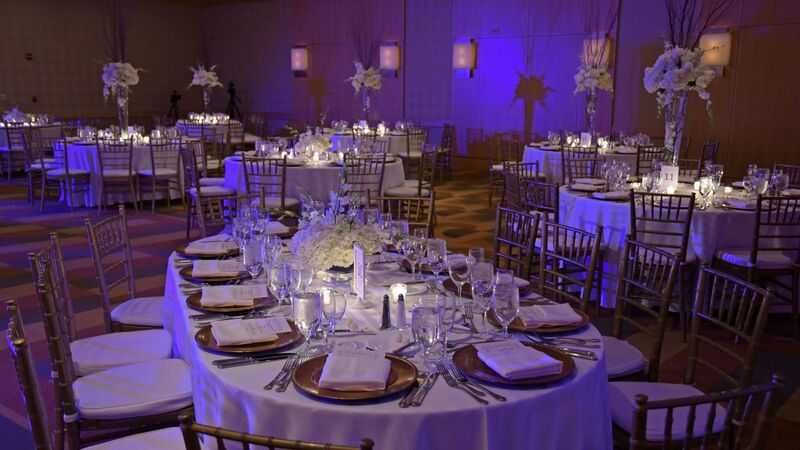 Exchange your vows in an elegant downtown ceremony and celebrate with a sophisticated ballroom reception. 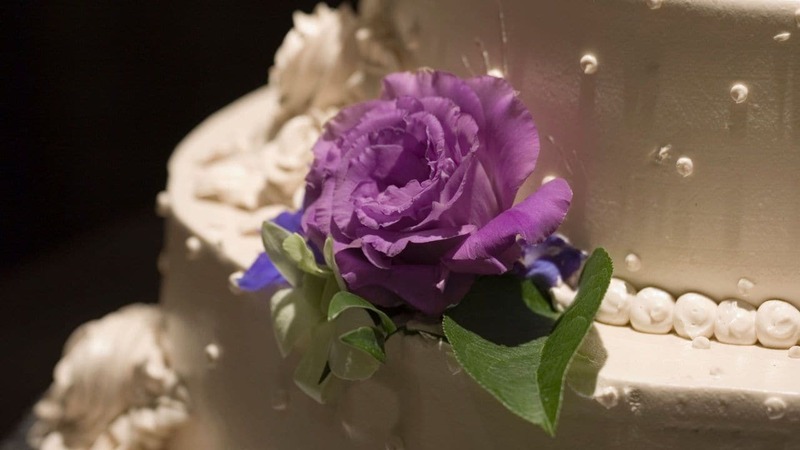 Add your unique style with customized menus, beautiful decor, and full-service wedding planning. 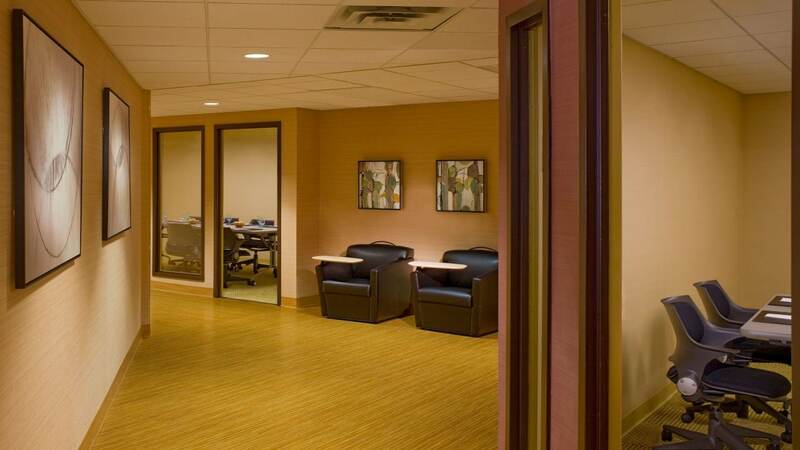 Meet in more than 31,000 square feet of well-equipped event space in downtown Morristown by The Green, with expert audiovisual tech support and a catering team to set the stage for a successful business event. 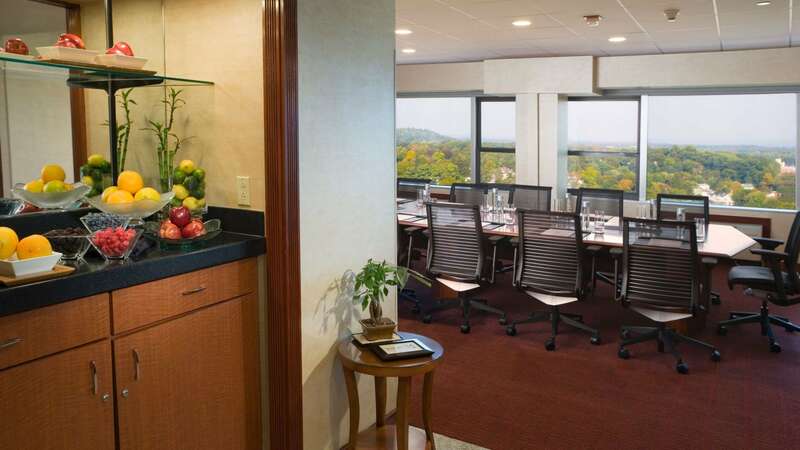 Allow the professional event planners at Hyatt Regency Morristown to accommodate all your social functions, leaving lasting memories for you and your guests. Treat guests to fresh, seasonal cuisine inspired by the vibrant local region. 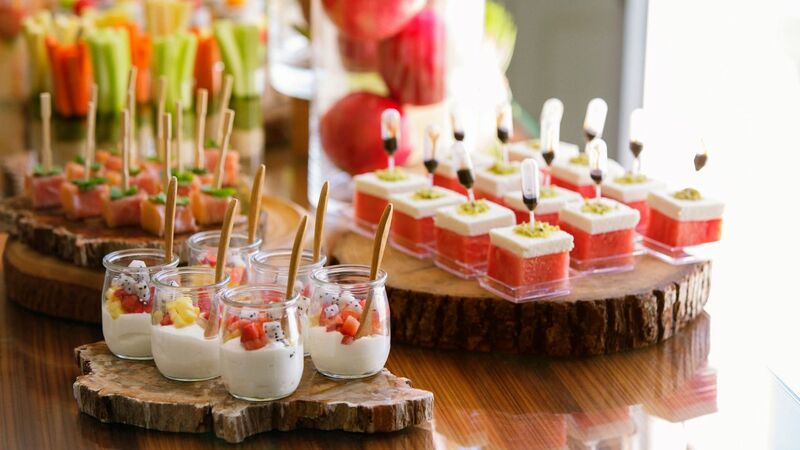 Our catering team will work with you to create customized menus to create a mouthwatering spread, from luncheon buffets to multi-course banquet dinners.